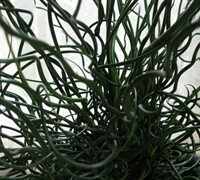 Juncus grass is easy to grow and maintain in very moist to wet conditions in full sun to part shade. Useful in either beds or containers for outstanding texture and a vertical accent. 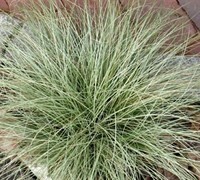 Buy Juncus Grass plants from ToGoGarden.com and well ship high quality, container-grown, fully rooted, nursery and garden center plants to your front door that are ready to plant and augment.